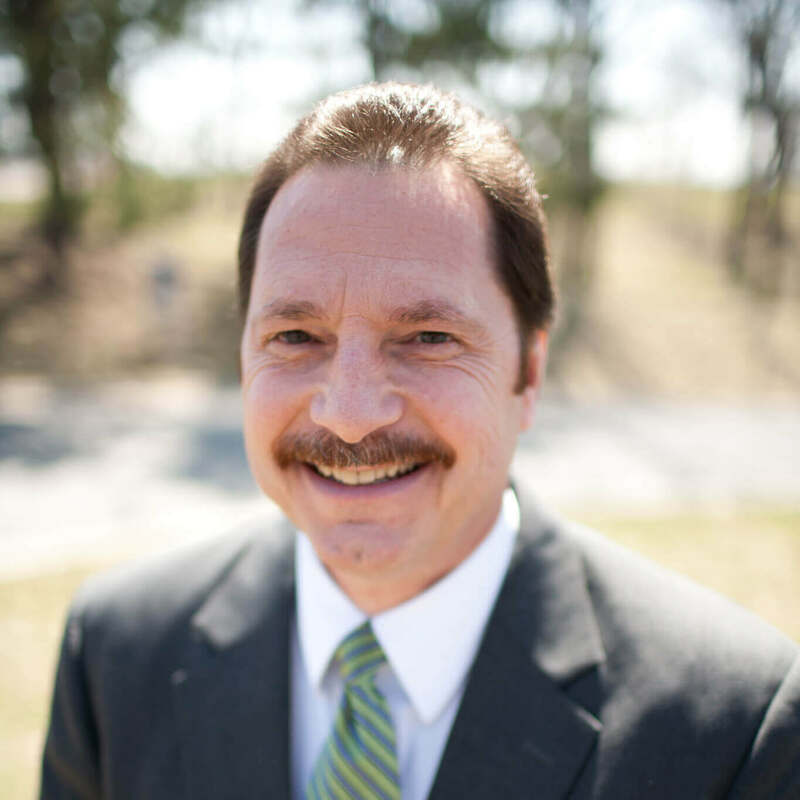 Dr. Ben Awbrey has been teaching expository preaching at Midwestern Seminary since 1996. He received the Doctor of Theology degree from New Orleans Baptist Theological Seminary, with a specialization in expository preaching. His Master of Divinity is from Southwestern Baptist Theological Seminary, with further graduate work at Talbot Theological Seminary. Dr. Awbrey’s Bachelor of Science degree is from the University of Central Oklahoma, where he also earned a football scholarship, beginning in his freshman year, as a walk-on defensive back. Prior to coming to Midwestern, Dr. Awbrey served as senior pastor in Oxnard, CA, and as an adjunct professor of preaching at The Master’s Seminary in Panorama City, CA. Prior to that, he held senior pastorates in Oklahoma and Louisiana. Dr. Awbrey’s Ph.D. work concentrated on the expository preaching of John MacArthur. He has written two books on preaching, namely, How Effective Sermons Begin and How Effective Sermons Advance, both with Christian Focus Publications. He and his wife, Lisa, have two children, Eric and Lauren.